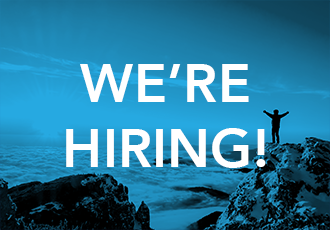 Here at FlowForma, a SaaS business on a fast growth trajectory, we’ve an exciting opportunity to join our awesome Marketing team. It’s a brilliant time to join this Irish start-up, as the business rides it’s next growth phase and recently celebrated crossing the 150,000-user threshold. As a Digital Marketing Executive at FlowForma, you’ll enjoy a fast paced environment – where no two days are the same. You’ll take responsibility for managing lead generation campaigns for its award winning tools, driving the digital marketing strategy and much more. FlowForma is a unique place to work, it’s fast paced and no two days are the same… It’s the kind of place where ideation is encouraged, a laugh is unavoidable and everyone's birthday is celebrated with cake! Explore the job spec below. Develop and execute sales and marketing activity to assist with customer engagement. Provide sales and promotional material for use by direct sale force and distribution network.